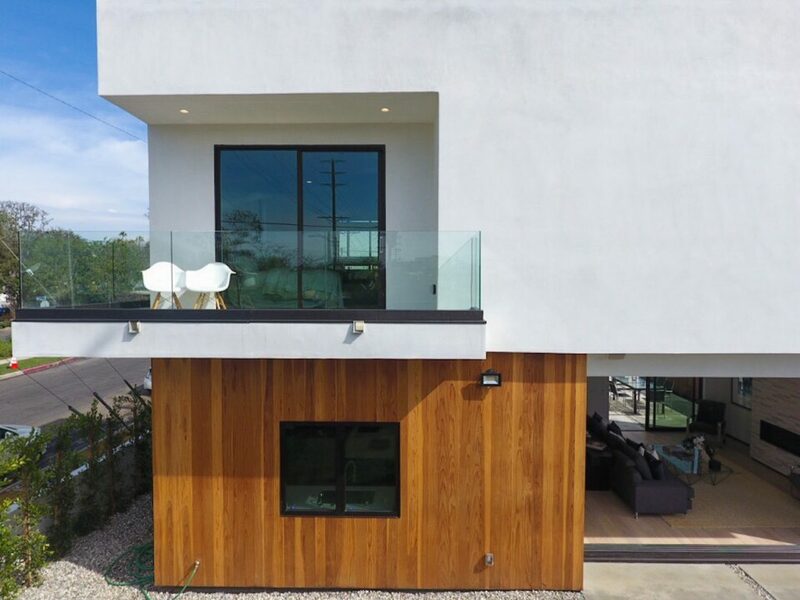 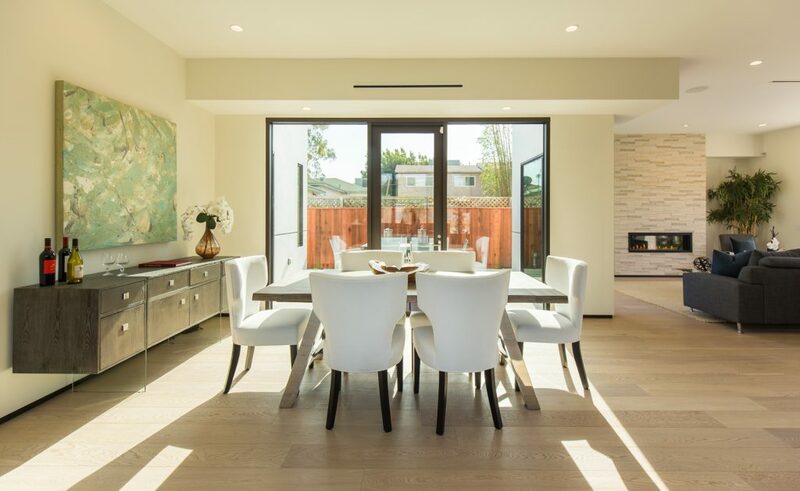 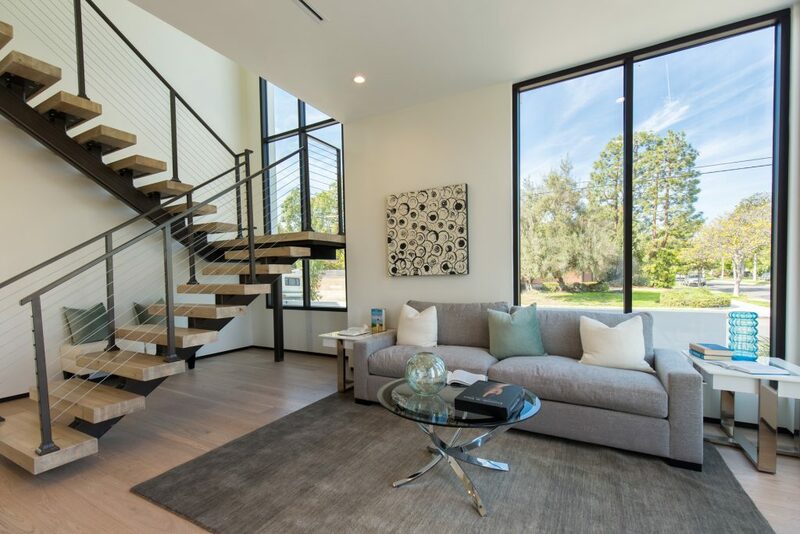 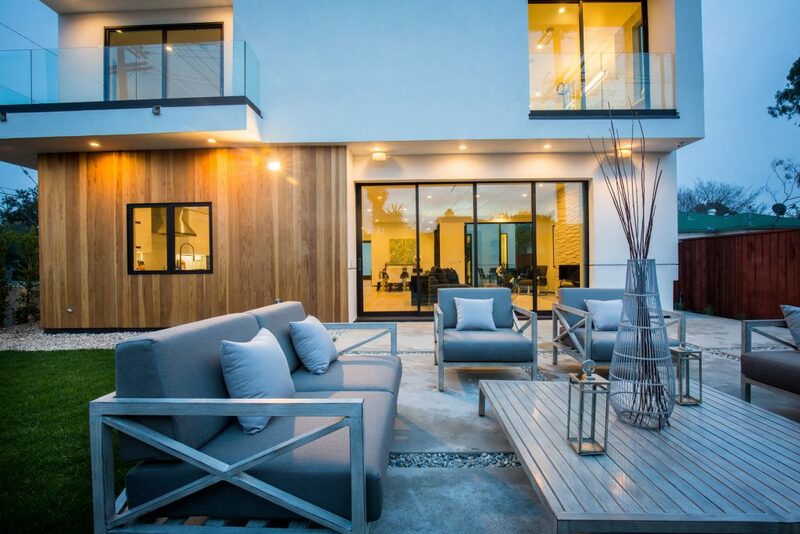 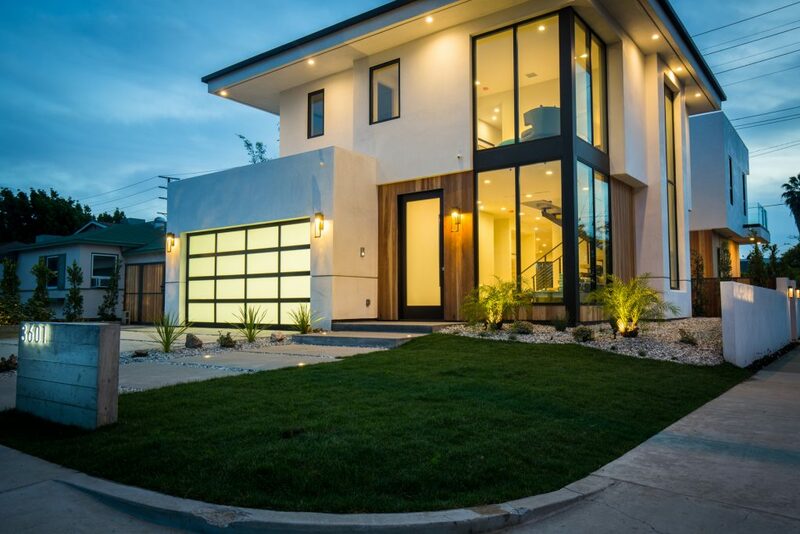 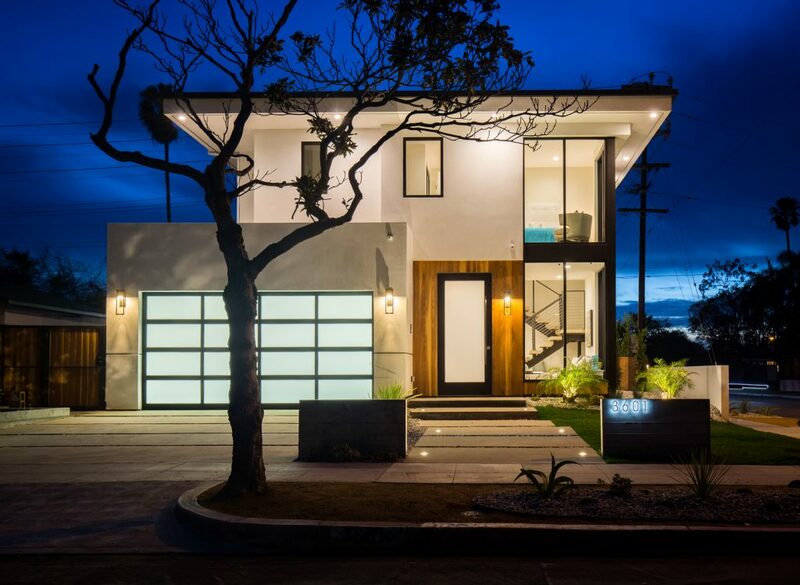 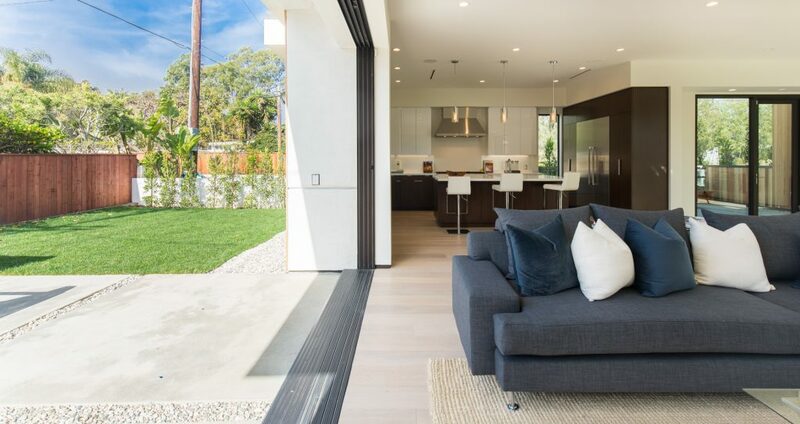 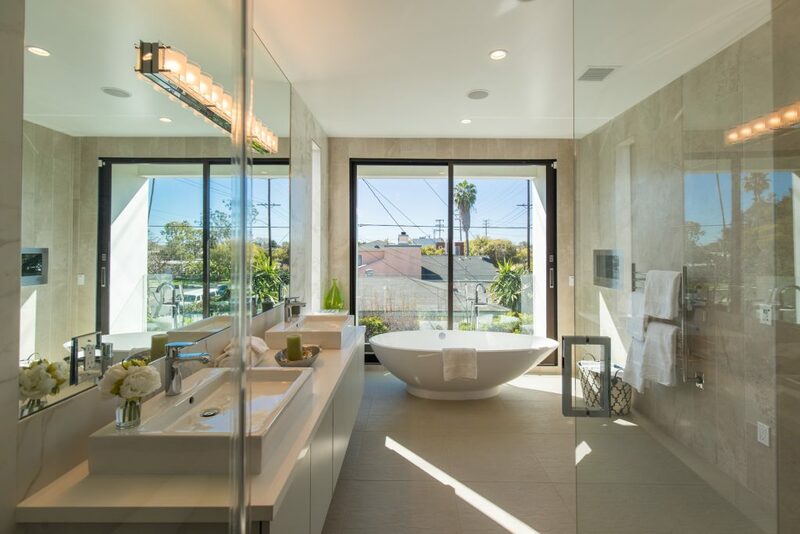 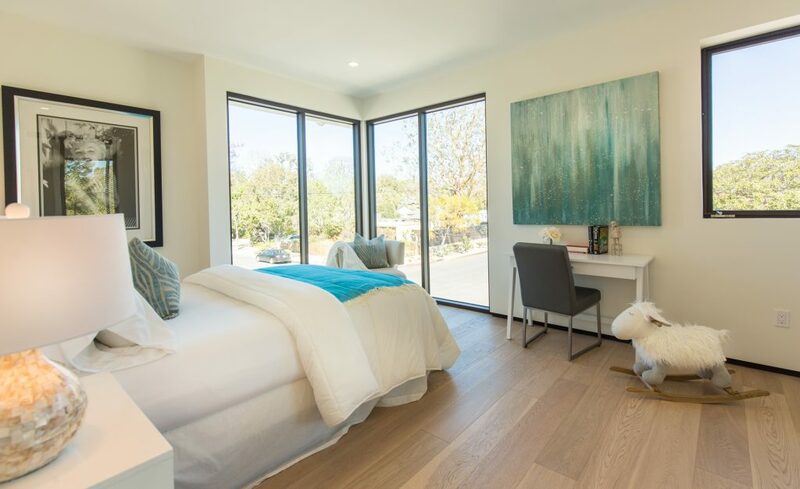 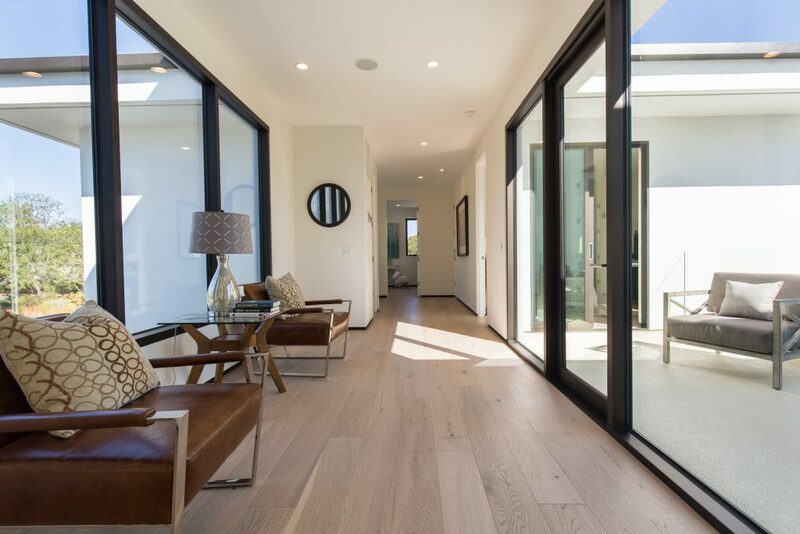 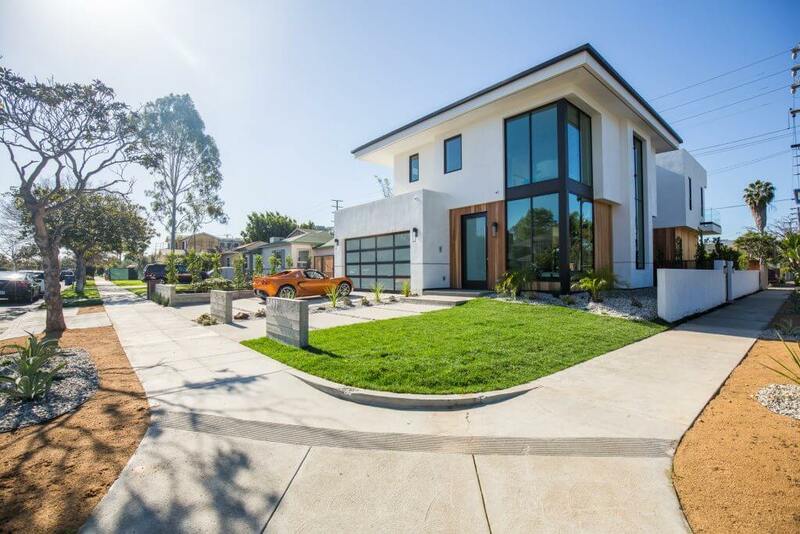 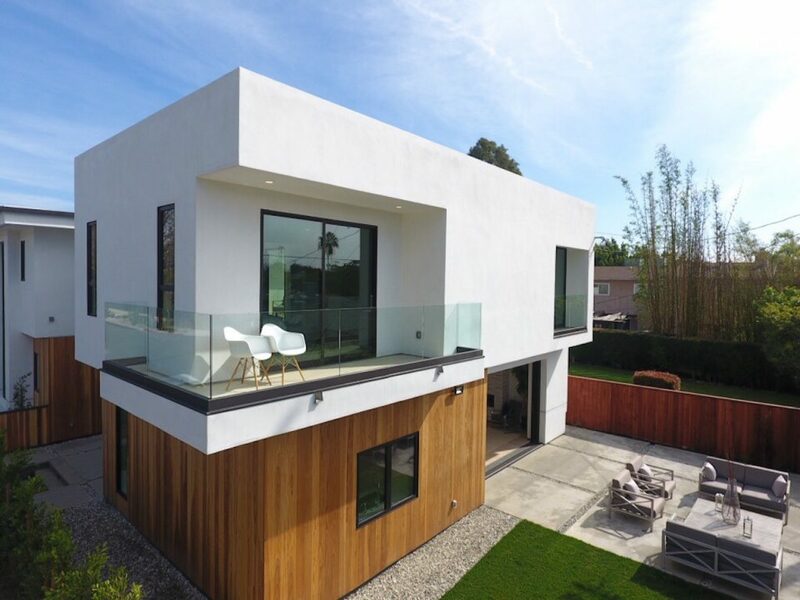 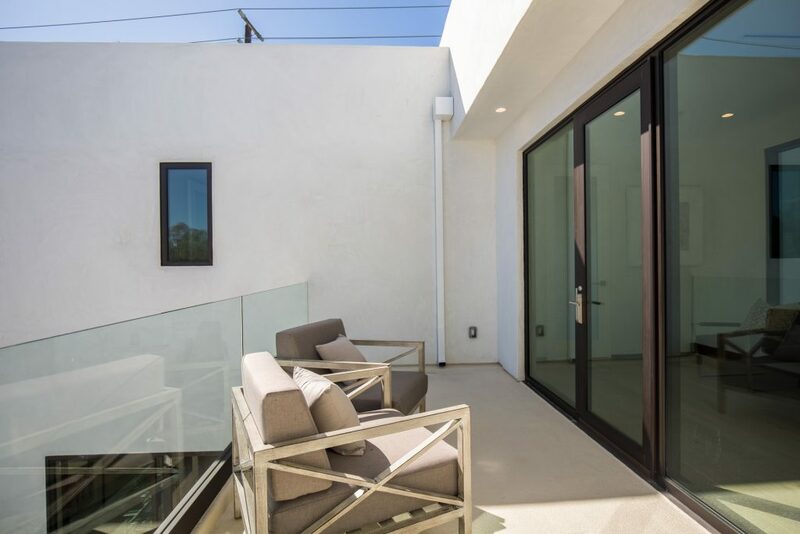 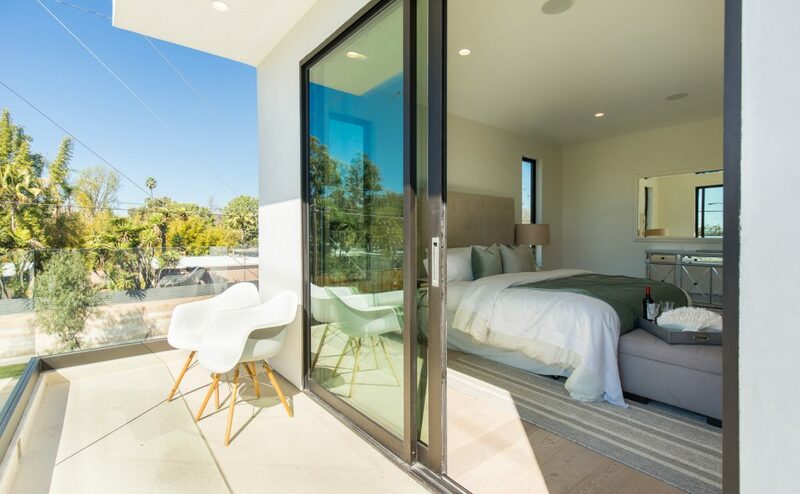 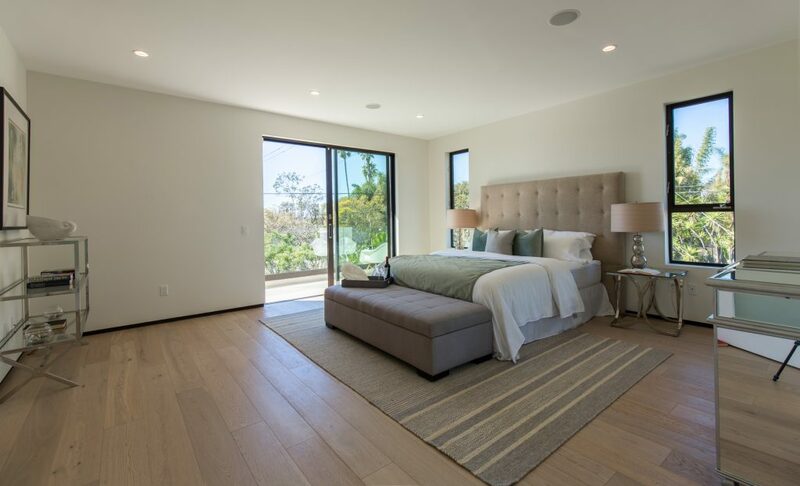 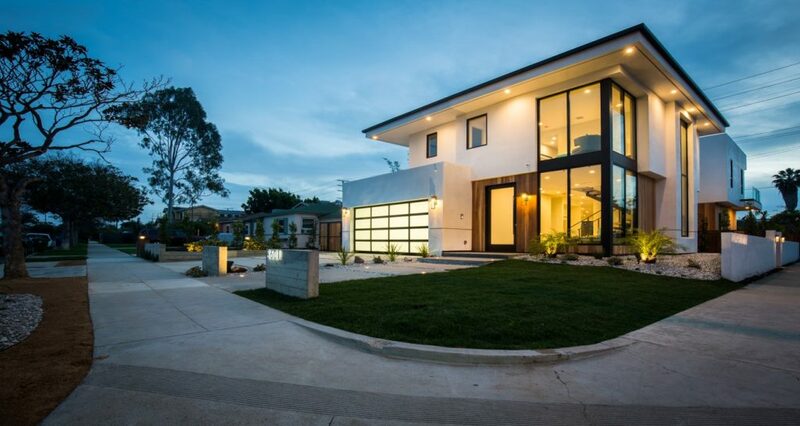 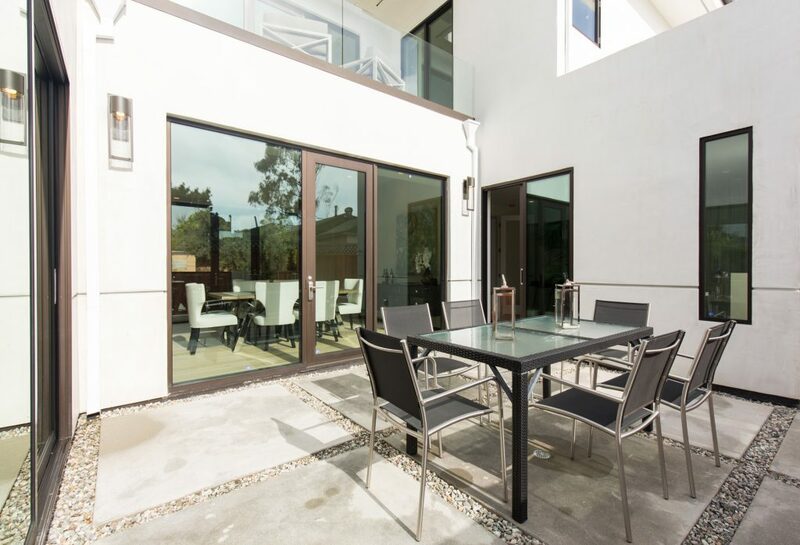 A masterpiece of contemporary design, with exceptional presence and a commanding corner lot position, 3601 Meier Street was custom designed to harness its exceptional location. 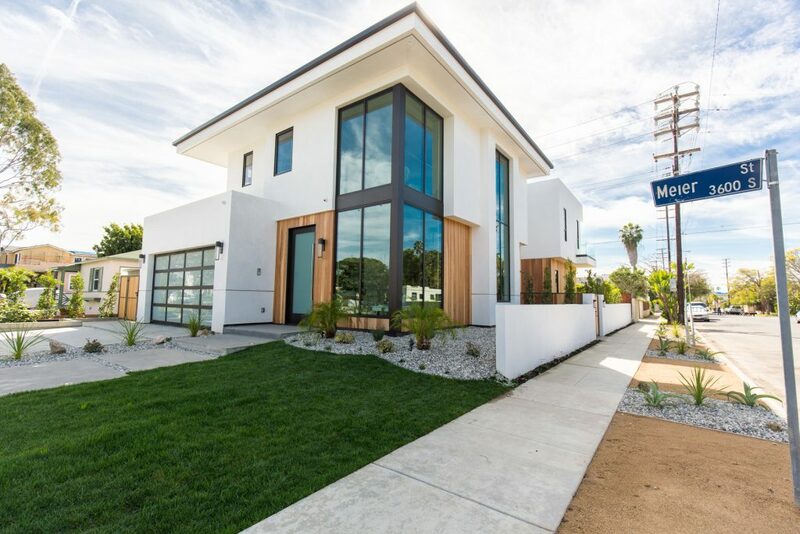 Following Devonshire Homes' success with 3605 Moore Street, we were able to secure the only other corner lot with prime views across from the Gregory Ains historic district. 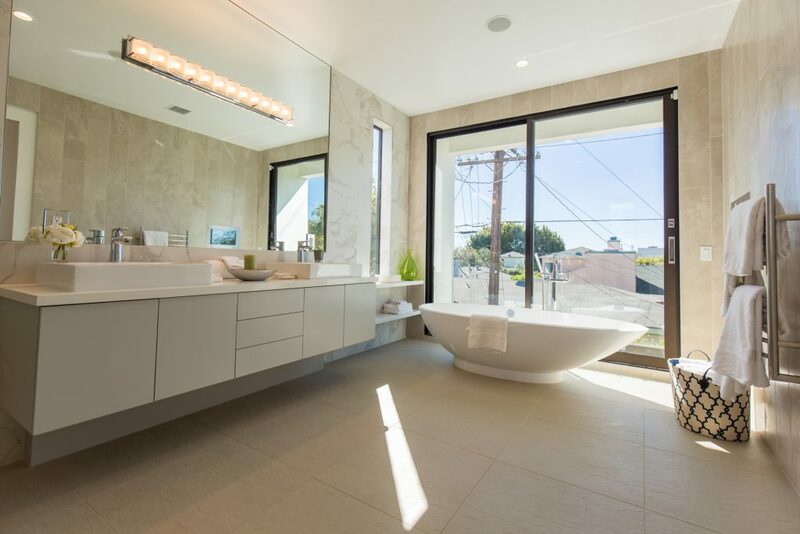 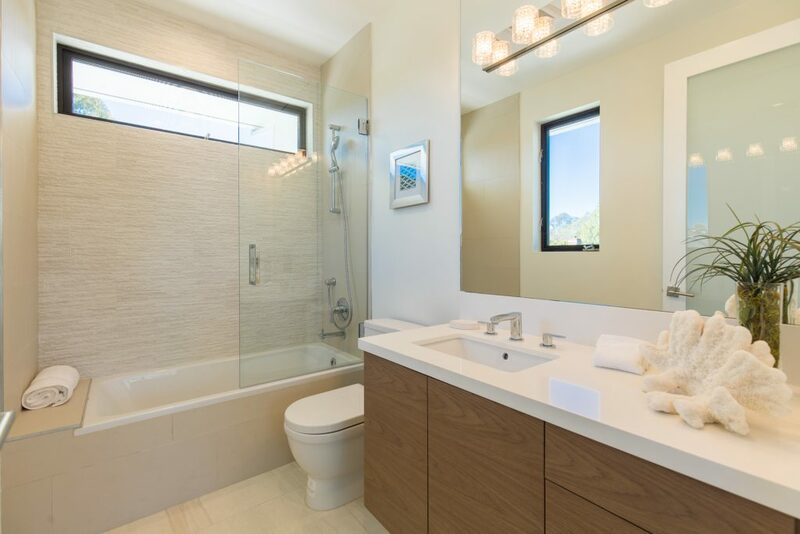 Meticulously crafted to the highest standard, merging beauty with eco design. 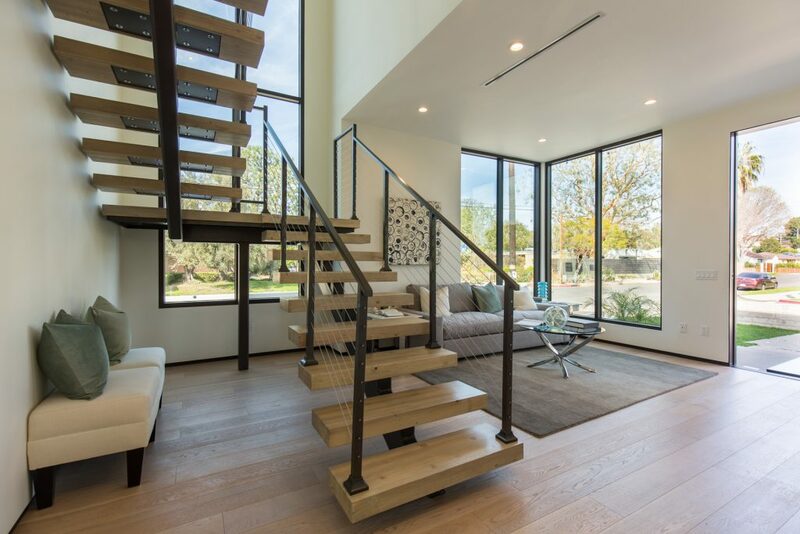 Spectacular glass walls & high ceilings deliver an abundance of natural light & space, creating a dramatic multi aspect visual experience. 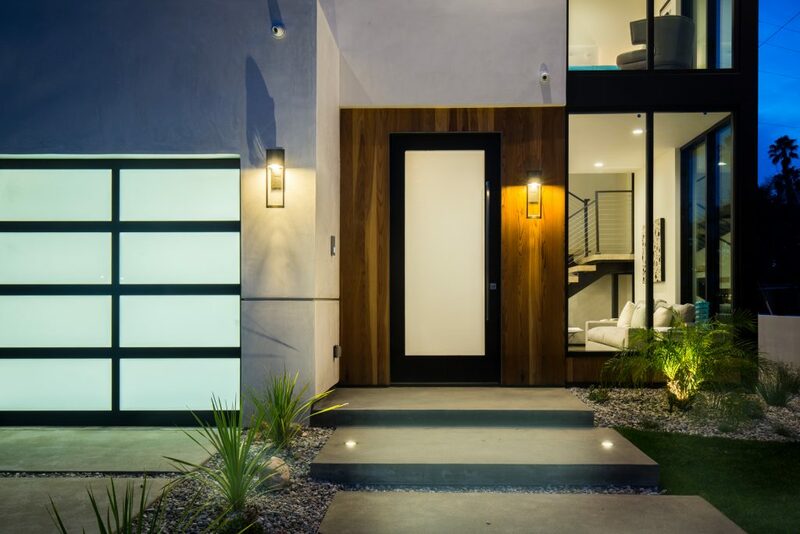 The entrance vestibule highlights the grand floating staircase beckoning lush green treetop views. 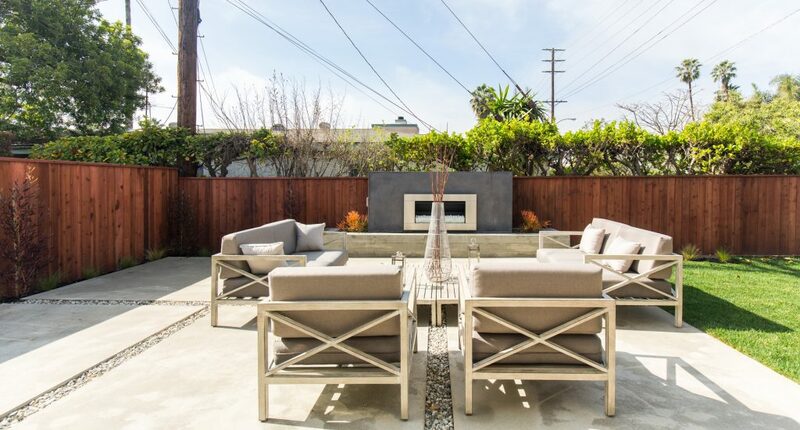 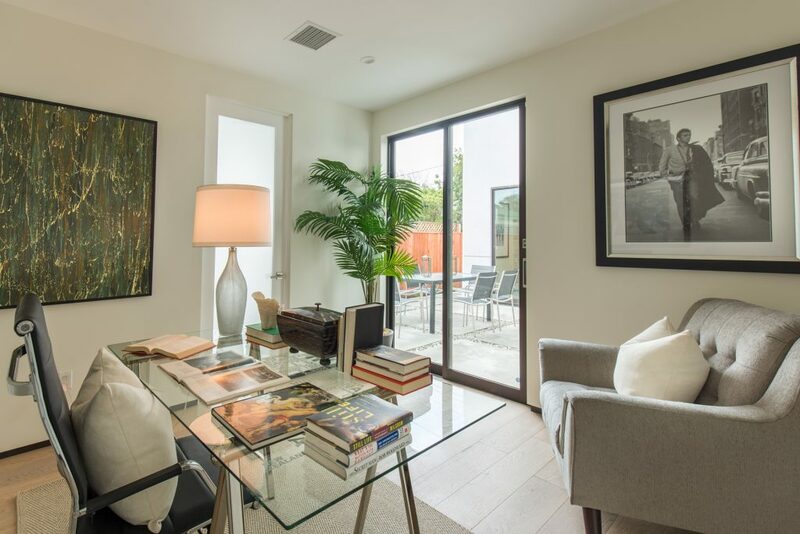 Seamlessly integrated, luminous reception & entertaining spaces open to 2 courtyards & backyard. 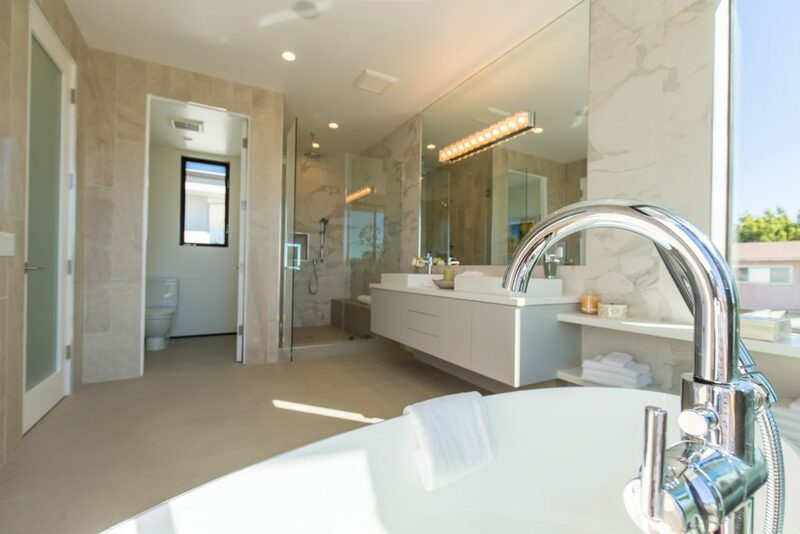 The master bedroom has 2 walk in closets, a spa bath with a showcase Victoria & Albert Napoli volcanic tub & 2 balconies. 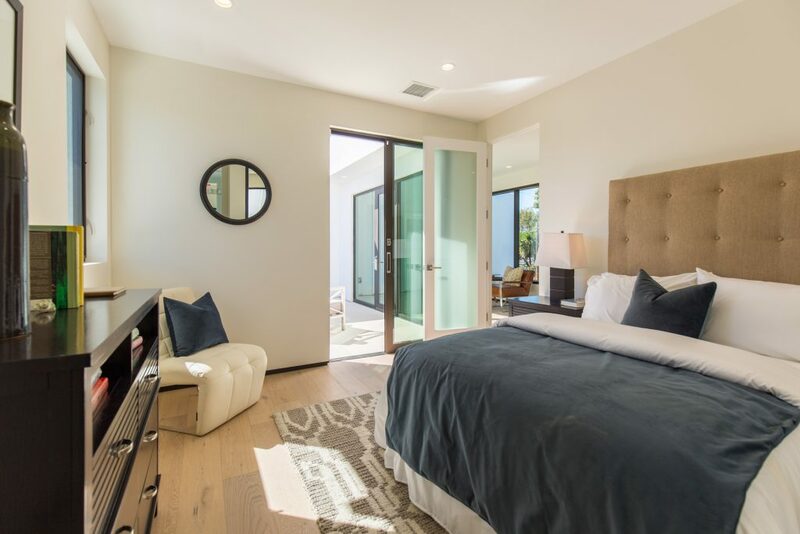 3 additional bedroom suites, each with unique bespoke features. 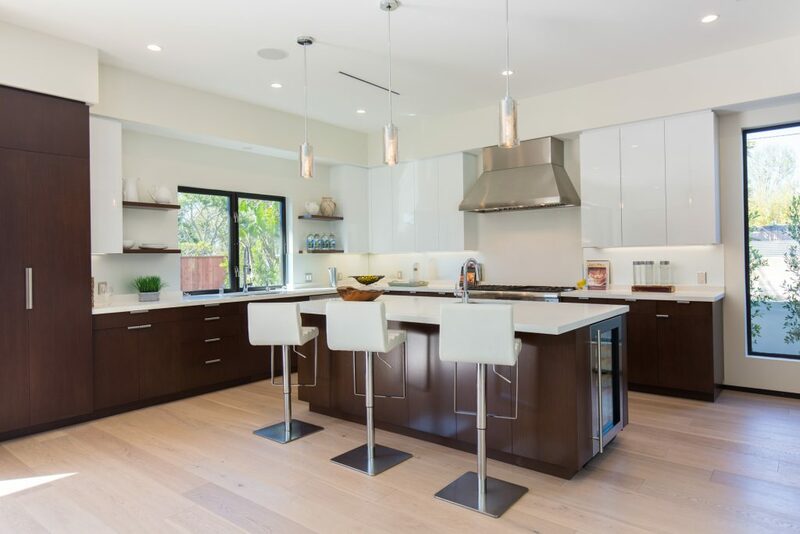 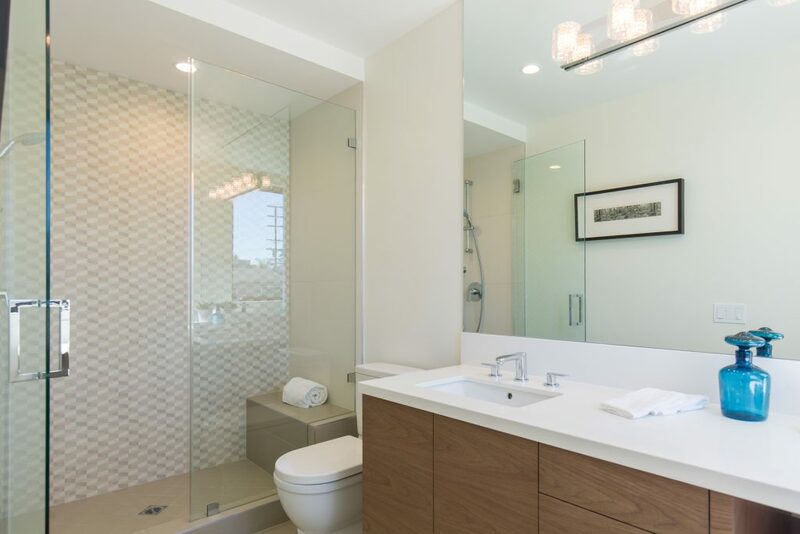 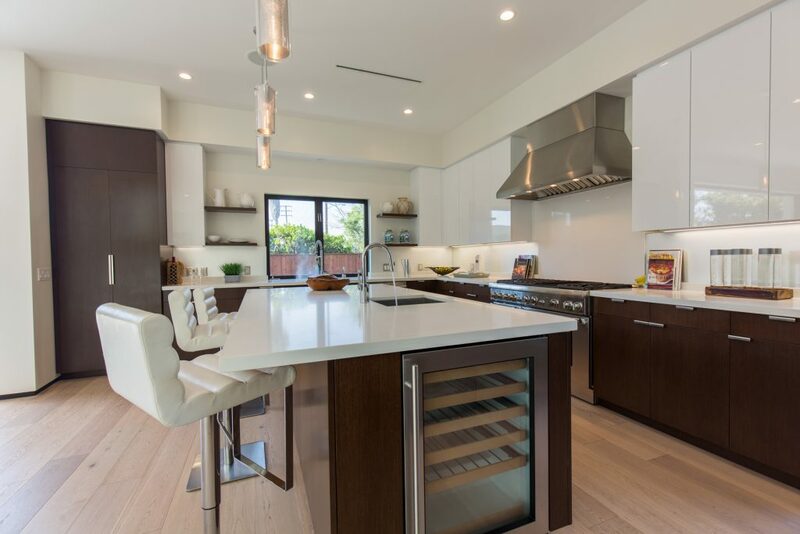 The showcase kitchen has exceptional detailing, with Starphire etched mirrors & Thermador appliances. 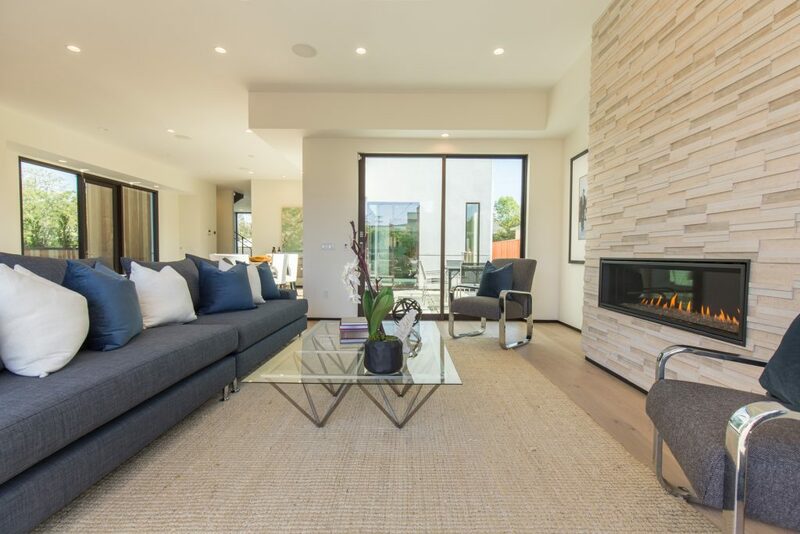 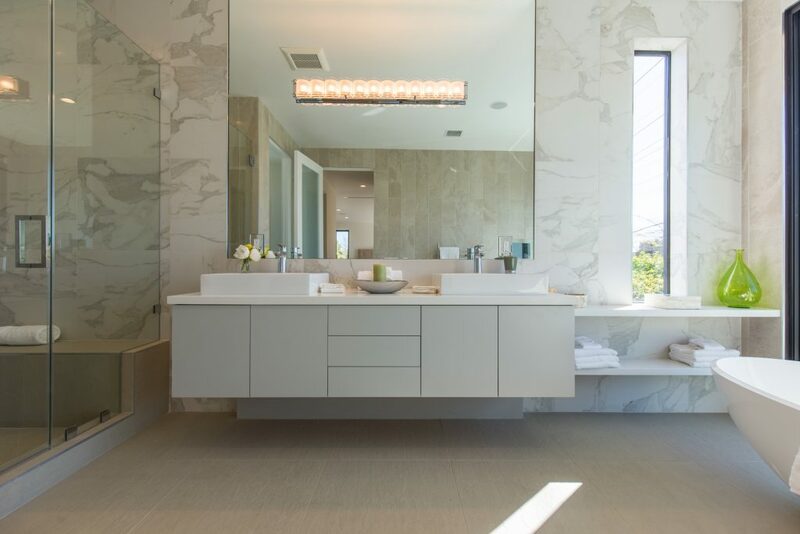 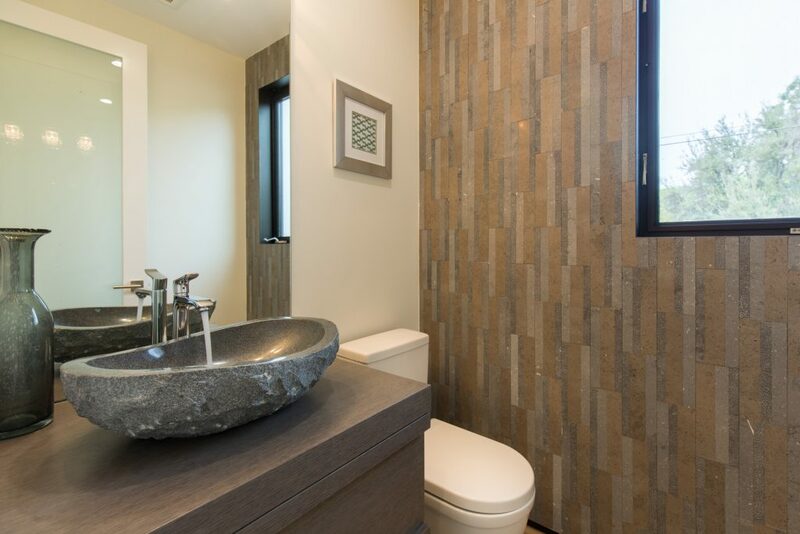 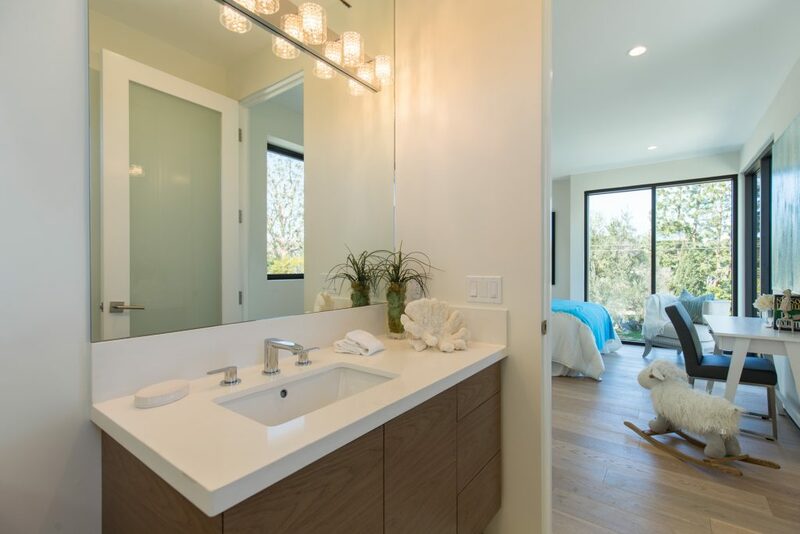 Exquisite high end finishes adorn the house including imported Portuguese & Italian tile, bespoke gray oak & walnut cabinetry, in/outdoor fireplaces, European oak flooring and "shadow" finishes.